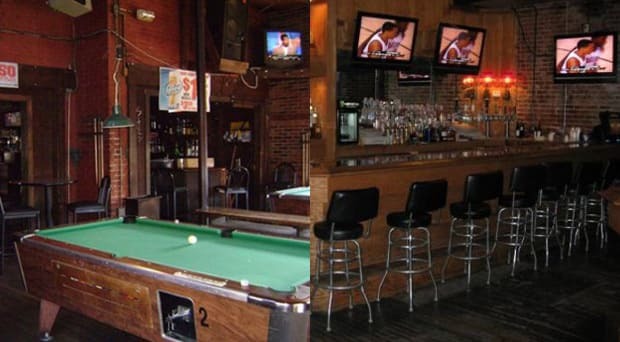 This fan favorite made our list of Top 50 College Bars last year. Here, all the OSU students stagger about with $1 plastic mugs of cheap beer. Over-under on how many glass mugs dropped from drunk hands before they switched over to plastic? Any takers? For March Madness, Two Key&apos;s runs a special involving something called the $30 Domestic Beer Tower. What would this actually look like, you ask? We&apos;re gonna go out on a limb here and say it looks like drunk. Storm a couple towers and you&apos;ll be braced with enough liquid courage to endure a loss or celebrate a win.